If you like walking, you'll love Stroud. But you'll need to make sure those calf muscles are stretched out before you set off, because Stroud is renowned for its steep streets surrounded by the glorious hills of the Cotswolds in Gloucestershire. But there's far more to Stroud than walking and fresh air. The town also boasts great commuter links and some seriously nice properties - stunning, quaint old miller's cottages and converted mills with waterside views. 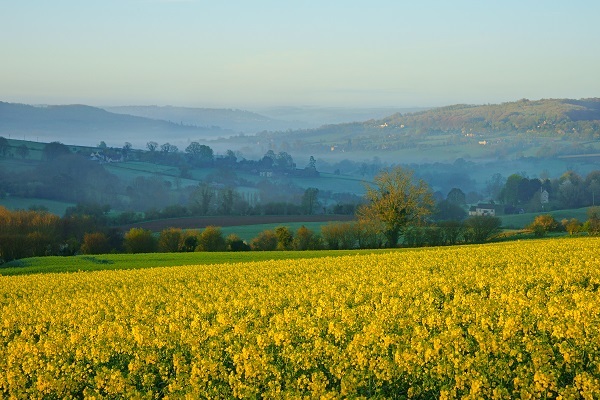 If you're looking for traditional, Cotswold stone property and great motorway links for work, but can't stretch to nearby Cheltenham's Regency prices, Stroud is a great option for a mix of convenience and the quiet life. The town has its modern amenities, too, though,including a cinema and leisure centre. 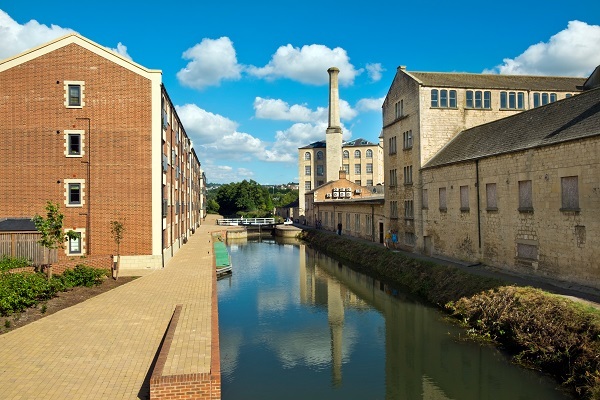 When it comes to houses for sale in Gloucestershire, Stroud is up with the best and has some excellent examples of townhouses, cottages and terraced properties, as well as those converted former mills and textile warehouses. The village of Nailsworth to the south is nextdoor to the UK s only vegan football team, Forest Green Rovers and property here tends to be more expensive than central Stroud and more in line with the village of Painswick to the north. More semi-detached homes were sold in Stroud than any other type of property in 2018, with an average price of £266,287. Larger detached homes averaged £412,026, with terraces fetching £258,055 on average. Those converted industrial buildings, meanwhile, such as this top-floor example at the canal-side Ebley Wharf development, are often available for below £200,000. Stroud boasts a variety of flats and houses available to rent, with modern flats and some period conversions suiting young professionals looking to commute to Bristol's burgeoning tech centre. This modern property close to the town centre is a prime example of what is on offer for below Stroud's average rental cost. 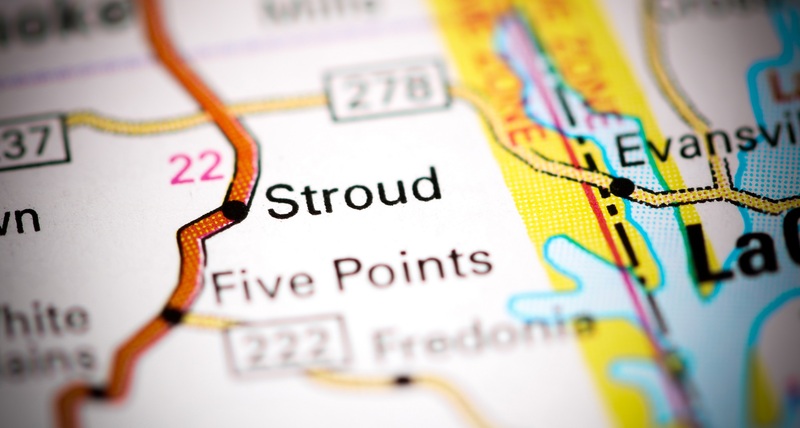 Stroud is just a stone's throw from the M5 south to Bristol or north into the Midlands, the M4 to Swindon or South Wales is also within reach. Oxford can be reached via the A40, too, meaning Stroud is ideally placed for those working in larger south west towns and cities who simply want to be away from the rat race. 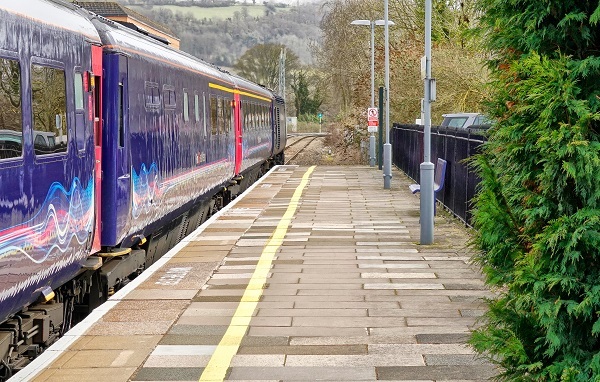 On the trains, Great Western offers services into Gloucester, Cheltenham, Swindon, Reading and London, with trains to Paddington taking around 90 minutes. With Cheltenham and Gloucester, as well as Bristol to the south, boasting the majority of the south west's largest companies, many of Stroud's 100,000+ population commute to work. However, companies like Ecotricity, which supplies green energy to the UK, employs just under 900 people at its Stroud headquarters. NOV Downhole Eurasia Ltd, meanwhile, has a staff of more than 300 and Nine Telecom Group more than 100 at nearby Stonehouse. Stroud's famed textile industry still has a foothold in the town, with the baize for snooker tables still manufactured in the town. Families flock to Stroud as much for its superb schools as its road and rail links and huge swathes of green space. Foxmoor and Uplands primary schools are rated 'Outstanding' by education watchdog Ofsted, while Stroud Valley Community Primary, Rodborough Community Primary and Rosary Catholic Primary School are among the primary schools with a 'Good' rating. Further up the education ladder, Stroud Hugh and Marling secondary schools are both 'Outstanding'. As well as its quirky and vibrant independent shops, Stroud is also home to one of, if not the best, farmers' market in the UK. Every Saturday the town is an attack on the senses as stall holders display and sell local produce and goods. It's not tobe missed. Nearby Nailsworth, Painswick, Stonehouse and Dursley also buy into the bohemian atmosphere, with their cupcakes and crafts mix. Those seeking something a little more 'highstreet' are also well catered for, with the Merrywalks shopping centre home to the likes of Wilko and New Look. As you might expect from a Cotswold town, Stroud eateries are largely focused on quality local produce. So, with that in mind, head to one of the town's many gastro pubs and bistros for a taste of Gloucestershire. One of the best is the Old Badger Inn at Stonehouse, which also does a fine Sunday roast, while the Wild Garlic Bistro in Nailsworth is also worth a visit for a finer dining experience. Amalfi, meanwhile, is hugely popular in Nailsworth thanks to its authentic, homemade Italian fare. 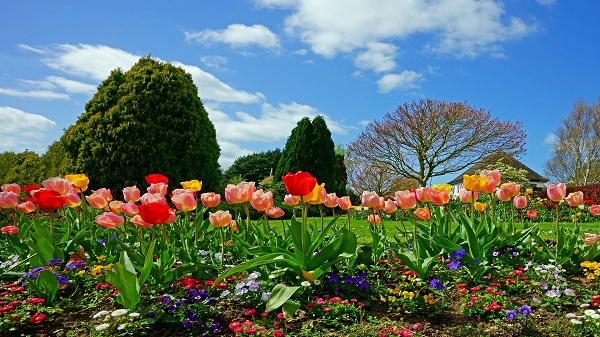 Lovers of crisp outdoor air are in heaven in Stroud, thanks to its location in the Cotswolds, while history fans also have plenty to keep them occupied thanks to the Museum in the Park at Stratford Parkand the glorious 19th century Woodchester Mansion at Stonehouse. Sports fans should take in a League Two football match at Forest Green's New Lawn stadium in Nailsworth. However, don't be expecting a hot balti pie to go with the game as the club is the UK's only vegan football club preferring Quinoa to burger and chips. Of course, the south west is something of a rugby union hub, with the likes of Bristol and Bath gracing the Premiership division. Stroud RFC ply their trade in the Western Counties North division and are well worth a watch. As well as the Vue cinema in Stroud, the town's leisure centre has an outdoor pool with diving boards for the warmer months, as well as a whole host of indoor facilities. As the centre is located in Stratford Park, an after-swim picnic is a must when the sun is out! And with the Cotswolds on the doorstep, as well as Cheltenham and Gloucester, there's no shortage of fun to be had with the little ones. 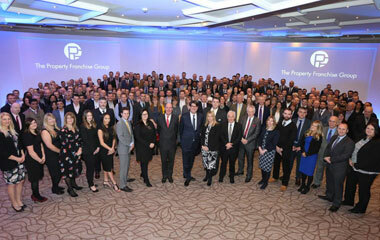 If you are thinking of moving to Stroud, take look at our available properties or get in touch with the Parkers Stroud office who will be happy to answer any questions you may have on the area.